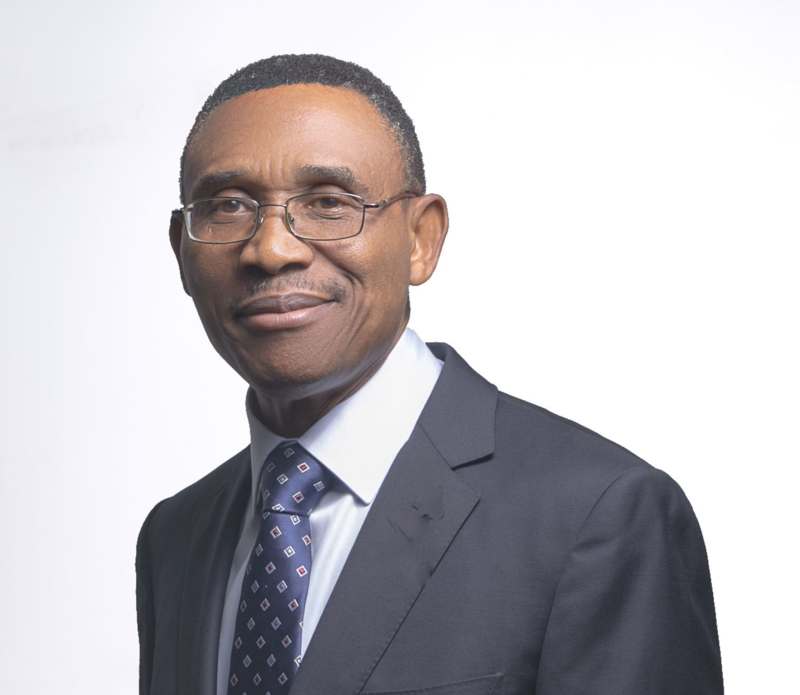 Mr. Segun Adebanji, has had over 35 years working experience in blue chip companies. Prior to joining ACA in January 2011, Segun was the Executive Vice Chairman of Alvac Company Limited. He is a Fellow of both the Chartered Association of Certified Accountants and the Institute of Chartered Accountants of Nigeria. Mr. Segun Adebanji’s working experience includes UAC and Unilever PLC London and South Africa. He has served as Financial Director of Nigerian Breweries PLC and later Managing Director, Heineken Ghana Breweries and Namibia Breweries. Mr. Adebanji is a non-Executive Director of Nigerian Breweries Plc and Chairman, Bevpak Nigeria Limited.